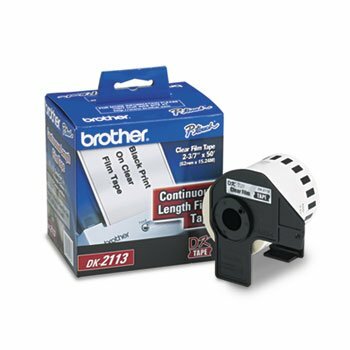 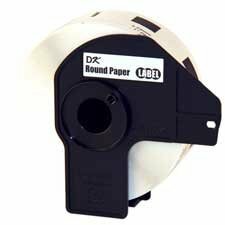 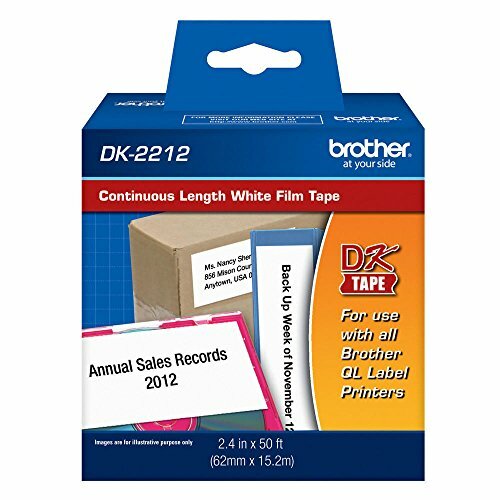 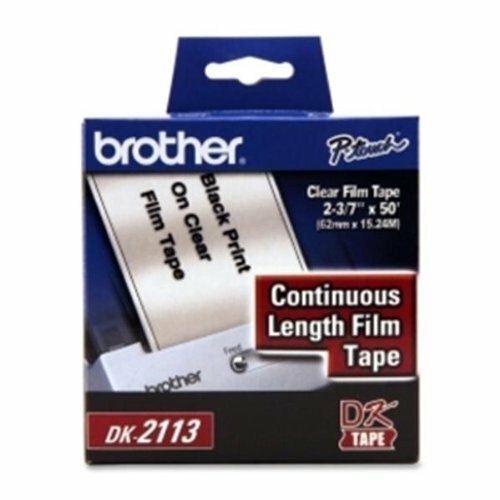 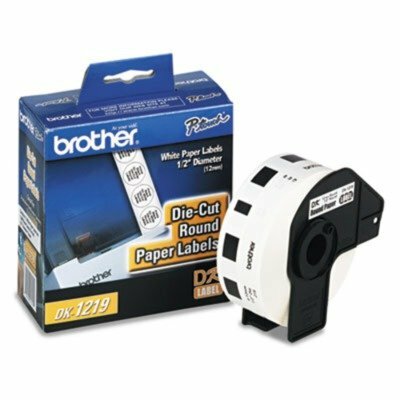 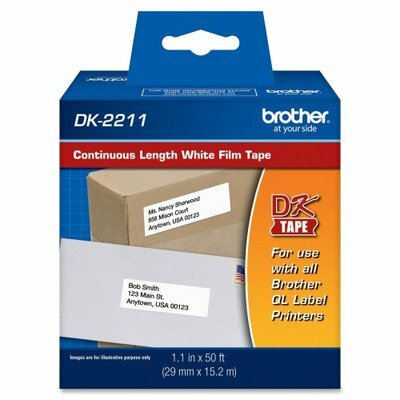 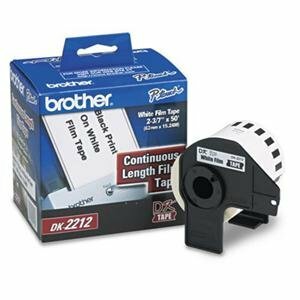 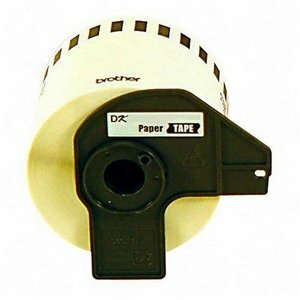 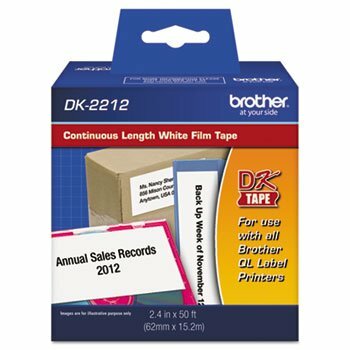 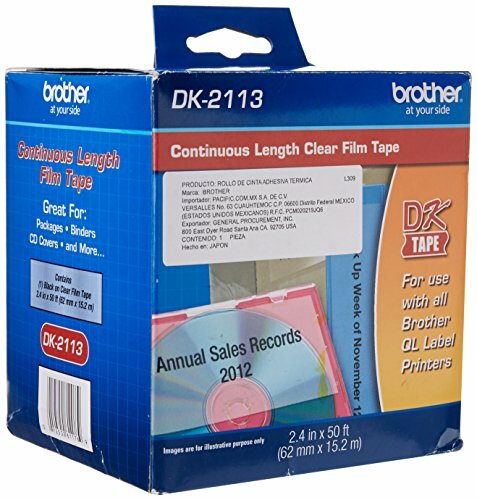 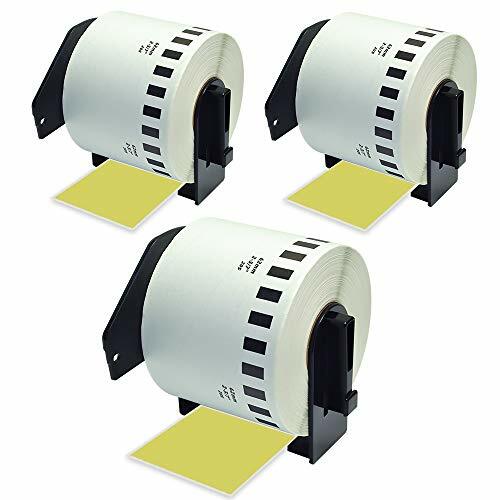 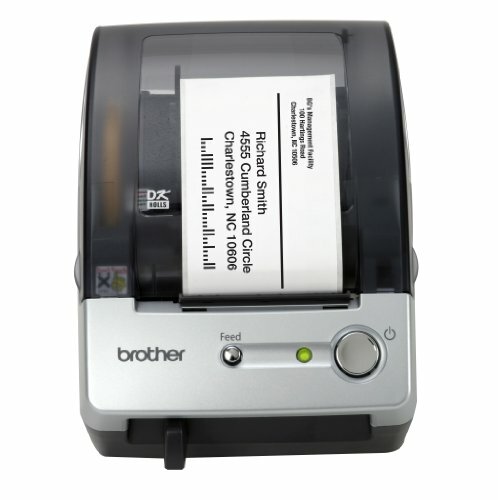 Brother International Corp. Products - Round Labels, For QL500/QL550/QL650TD, 1/2amp;quot;x1/2amp;quot;, 1200/RL, White - Sold as 1 RL - DK Die cut round labels on white continuous film tape are designed for use with the Brother QL-500, QL-550, QL-570, QL-650TD, QL-1050 and QL-1060N. 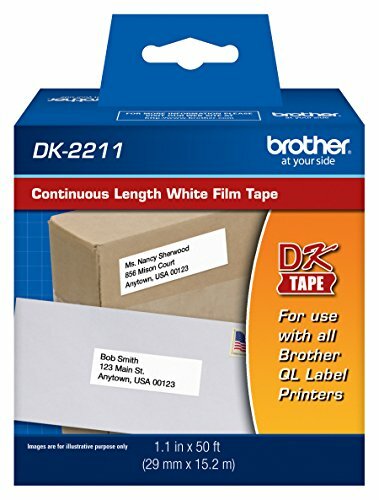 Brother International Corp. Products - Round Labels, For QL500/QL550/QL650TD, 1"x1", 1000/RL, White - Sold as 1 RL - DK Die cut round labels on white continuous film tape are designed for use with the Brother QL-500, QL-550, QL-570, QL-650TD, QL-1050 and QL-1060N. 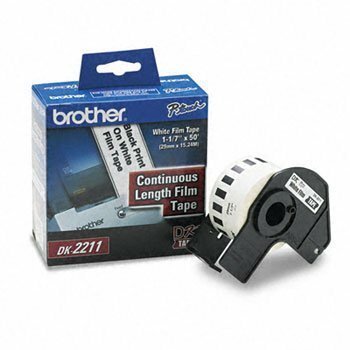 Don't satisfied with Brother Continuous Film results or want to see more shopping ideas? 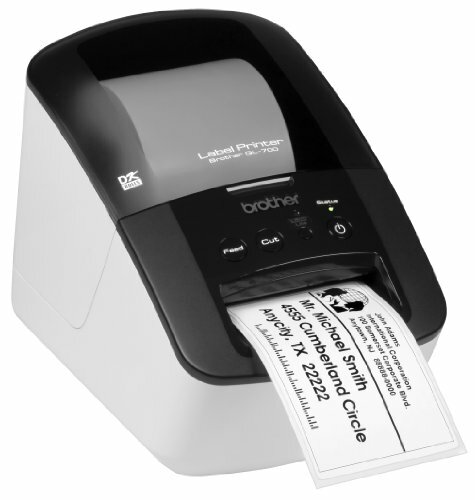 Try to explore these popular searches: Burner Bracket, Grizzly Lace Boots, Guest Towel Napkins.